Blockchain and digital asset have been some of the most dynamic topics those days. The global digital asset trading space has evolved and expanded rapidly last couple years. Recently a newly launched trading platform, BitMax.io, has been making its impressive mark in the industry. On April 3rd, the founding team of BitMax.io, together with CTIA, are coming to Chicago. Twoo parties will co-host the meetup to discuss the current state and future development of digital asset. BitMax.io is the industry leading next-generation digital asset trading platform that provides a broad range of financial products and services to both retail and institutional clients across the globe. This innovative trading platform was founded by a group of Wall Street quant trading veterans and built upon the core values of blockchain, transparency and reliability, to deliver high-quality client services and efficient trading experience. Note: BitMax.io is a Singapore-registered trading platform only for overseas markets (not available for US market). The Chinese Trading and Investment Association (CTIA) is a non-profit, non-political professional financial organization. The purpose of the association is to establish a platform for exchanges and cooperation between Chinese people engaged in financial transactions and investment around the world to promote the further healthy development of China's financial market. The association has branches in Chicago, New York, Shanghai and Shenzhen. More than 1,000 members are located in North America, mainland China, Hong Kong and other places, mostly professionals engaged in financial investment transactions. The association's predecessor was the Chinese Trading Club and the Chinese Derivatives Association. The two associations were established in the United States in 2008 and joined forces in 2016 to merge into the Chinese Trading and Investment Association. 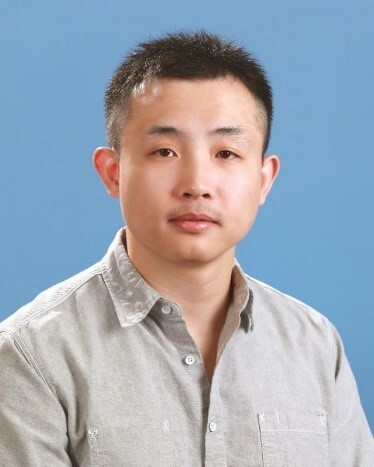 Dr. George Cao studied Computer Science in the University of Science and Technology of China, and earned his PhD degree from the University of Chicago. 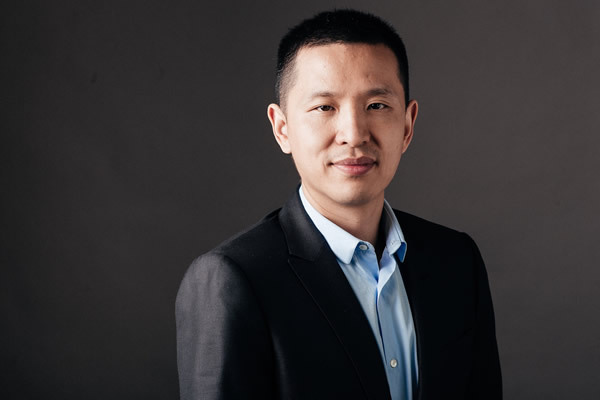 Dr. Cao was the Founder and the Chief Investment Officer of Delpha Capital Management, LLC. He is also the founder and managing partner of Whitestone Investment Group. Before founding Delpha Capital, Mr. Cao worked at the Equity Division of Barclays Capital. Prior to Barclays, he researched and traded U.S. equity as a Portfolio Manager at Knight Capital Group. B.S., UC Berkeley, EECS, IEOR. Serial Entrepreneur. Experience: Amazon, Didi, SAP, and Berkeley AI Research Lab. Early member of Blockchain at Berkeley. Ex-CTO of City Spade, a real estate rental platform based in New York City. Former software engineer and tech lead at Google. 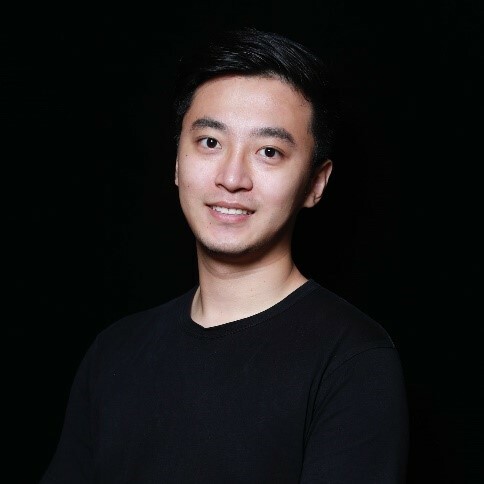 Early Bitcoin evangelist, crypto expert and researcher, developing smart contracts and Dapps since 2017. MS from Carnegie Mellon University.